Grab is Southeast Asia’s leading ride-hailing app, solving real-world transportation challenges for millions of people. Grab adopted Tableau Server to centralize millions of rows of customer data and help the business make data-driven decisions around app development and overall user experience. Today, Grab has expanded Tableau licenses across the company, with a 60% increase in their user base in the last six months alone. With Tableau dashboards, the product analytics team can track real-time metrics in different locations, leading to more strategic product launches—and ultimately a “super local” app experience. Data is a huge asset at Grab. With this huge amount of data, we are able to analyze the travel patterns as well as the preferences, and the likes and dislikes of our customers. And with that, we are able to improve on our products. 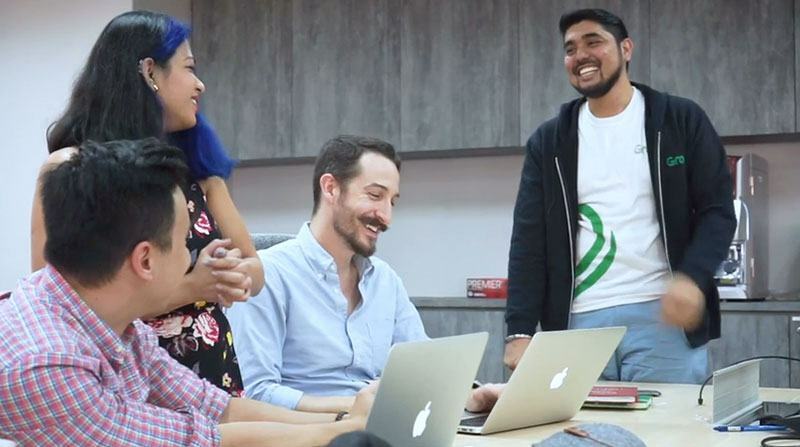 Grab has one of the largest data sets in Southeast Asia, collecting millions of rows of GPS location data every few seconds from apps like GrabShare, GrabTaxi, GrabHitch, and more. Previously, data was presented in static spreadsheets and it could take days to extract the data for reporting. In response, the Data Engineering team integrated its multiple data sources into Tableau Server to create a secure point of access for the entire organization. Grab now has “a single source of truth” from which they can analyze data from different angles and dimensions—allowing for more efficient communication about product features and new business launches. 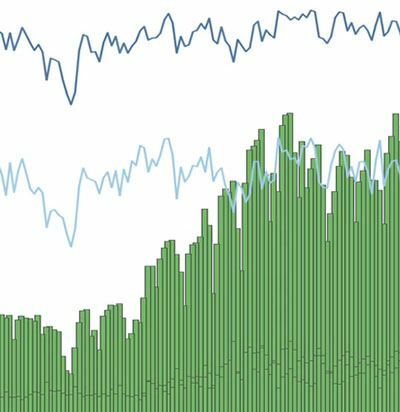 In the past six months alone, the Tableau user base has grown by 60%. Tableau allows Grab to “focus on humanizing the big data” so that specific teams can get actionable points that matter to them. Teams interact with the data in real time, and business leaders can present ideas based on user data—leading to more strategic decision-making. In the past six months, the user base has grown 60% and our Tableau Server is actually more stable now in comparison. With Tableau, you can actually interact with the data set in real time and you are able to analyze and then present it in the way that you want within a few minutes. 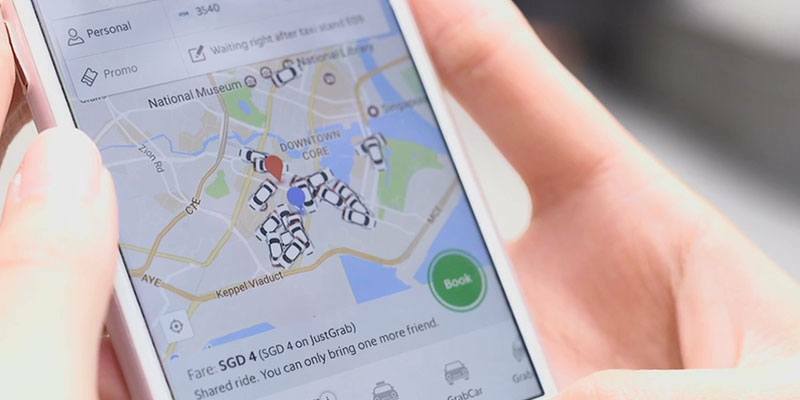 Grab provides services in cities across Southeast Asia. To ensure that app features match market culture, the business and product teams collaborate before product releases to discuss what points they should track. From there they can investigate how to launch in different markets. Tableau dashboards allow Grab to track how different markets will react to certain features, and give them real-time insights into drivers, passengers and match rates for each location. With this information, they can enhance initial product offerings and personalize features for each market based on the culture and need. For example, before launching GrabShare in a new location, analysts use Tableau to identify the match quality between users and drivers and the average delay in response. Using this data, they realized that the chat feature reduced cancellations between passengers and drivers and that both parties used template messages. This insight helps Grab decide on further app investments to optimize the user experience in multiple markets and improve user retention— ensuring that customers are always given the best option for their travel needs.